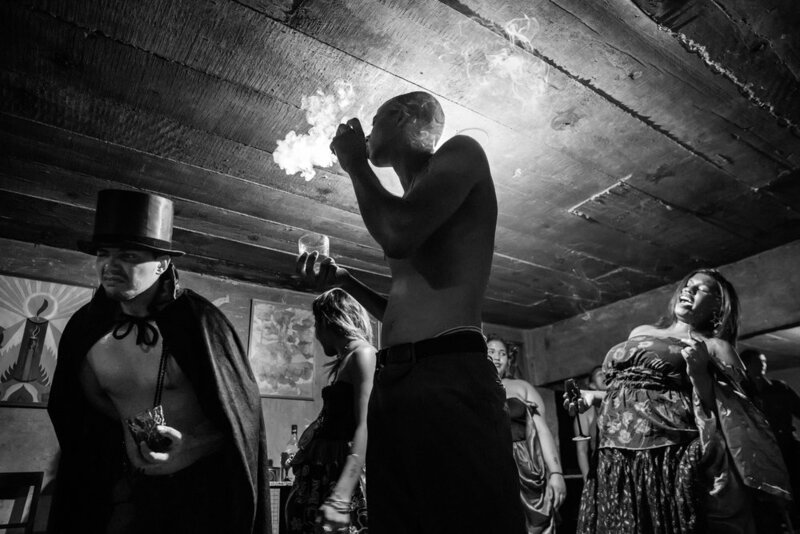 In Brazil, Quilombo represents an autonomous community where runaway slaves planted the seeds of Afro-Brazilian heritage. The title of this book, Kilombo, was chosen to honor its Bantu origin, while also highlighting its meaning as a haven from injustice and violence. It is a symbol of dignity and freedom with emphasis on the resistance and transcendence of the African diaspora, generation after generation. During the Atlantic slave trade, approximately 4.8 million African slaves from various regions of Africa were forcefully brought to Brazil, bringing only their customs and religious practices. Through nurturing their roots despite the imposition of new beliefs, these customs continue to be celebrated by many. The vitality of the African legacy, within the richness of Brazilian syncretism, and its resilient presence in everyday life, drew my heart to Afro-Brazilian culture. 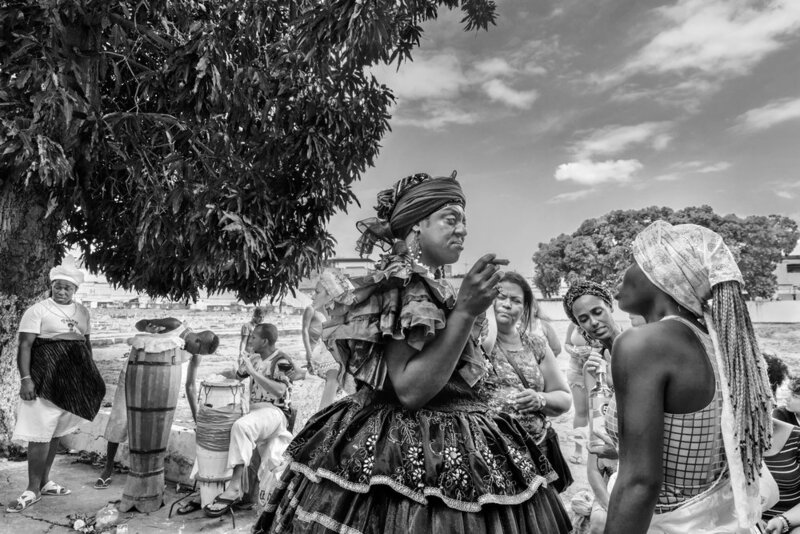 Most photographs found in Kilombo were taken in territories of struggle and violence, yet they capture the hope and joy that is palpable in the smiles, dances, and rituals of its people who reinforce the richness of Afro-Brazilian culture and identity.